OFFUTT AIR FORCE BASE, Neb. -- Two pairs of B-52 Stratofortresses completed simultaneous, round-trip sorties from their U.S. bases of Minot Air Force Base, North Dakota, and Barksdale Air Force Base, Louisiana, to the Arctic and North Sea regions, respectively, April 3. 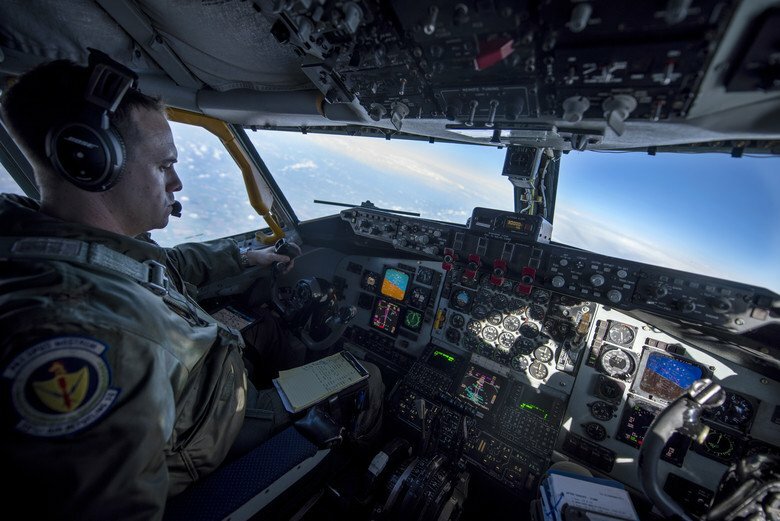 "These flights, demonstrating the credible and flexible ability of our strategic bomber force in internationally-recognized flight information regions, are the culmination of months of planning and coordination," said Adm. Cecil D. Haney, the STRATCOM commander. "They are one of many ways we demonstrate interoperability, compliance with national and international protocols, and due regard for the safety of all aircraft sharing the air space." Each of the two legs of Polar Growl provided unique training opportunities, all while testing the bomber force's command and control apparatus' ability to support two synchronized flight paths. The bomber crews flying the North Sea route participated in dissimilar air intercept maneuvers with fighter aircraft flown by the Royal Canadian air force, Royal Air Force and Royal Netherlands air force. In addition to conducting dissimilar air intercept maneuvers with Royal Canadian air force fighters, bomber crews on the Arctic leg of the mission transited around the North Pole, providing the crews invaluable training in polar navigation. "Today's dynamic global security environment is an interdependent world where international partnerships are foundational," Haney said. "Exercises and operations such as these bomber flights enable and enhance relationships with our allies and partners, and allow others to understand what capabilities U.S. Strategic Command brings to the equation." 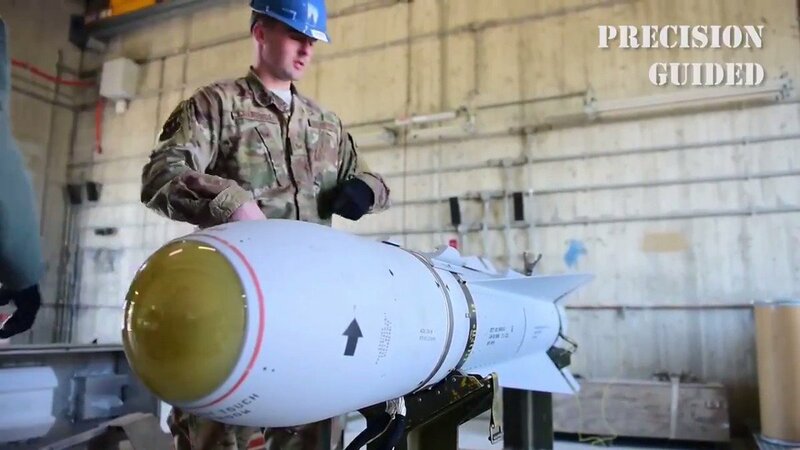 "The long-range nature of the mission, coupled with the opportunity to interact in real-time with allied aircraft was an invaluable experience that simply can't be replicated out of the cockpit," said Maj. Nathan Barnhart, a 343rd Bomb Squadron instructor radar navigator. "Training like this ensures we are ready to respond to any and all mission directives across the globe."